The first stage of the action MORE THAN 5 MINUTES was completed. 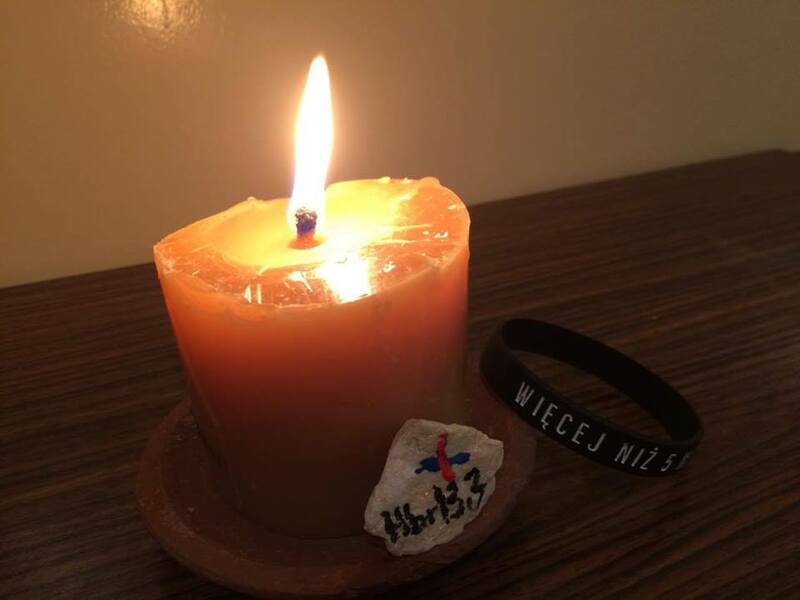 It’s an initiative launched by the community “Trójka” assembling in the Trinitarian Brothers’ Home in Cracow. As the part of this action we prayed for persecuted Christians – prayer vigils regularly took place in Trinitarian Chapel. 1000 wristbands with a motto: MORE THAN 5 MINUTES were distributed. We managed to raise 6862,52 PLN (ca. 1634€). All money was donated to help the persecuted Christians via SIT (Trinitarian International Solidarity). We are happy with the positive reception. We didn’t expect such an enthusiastic response and interest not only from individuals but also from groups. We would especially like to thank St. John Paul II Parish in Siedlce, St. Ferdinand Parish in Livorno, Parish of Our Lady Queen of the World in Bielsko-Biała and COR High School in Bielsko-Biała for their sensitivity and good will. Among those who joined in our initiative were also those who not only supported it materially, but also distributed wristbands. Thanks to the action, we gained a regular contributors group, who regularly makes donations to support persecuted. For your generosity and kindness – thank you! Although the first stage of the action MORE THAN 5 MINUTES is over, the action is still ongoing. We are preparing another series of wristbands. We hope that more people will join us. As we will develop our initiative, we count on your help. Get more info about project!